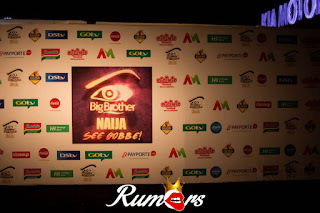 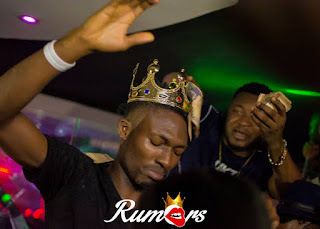 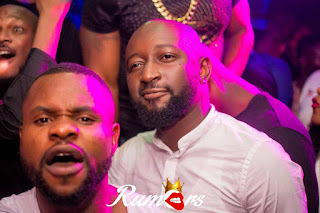 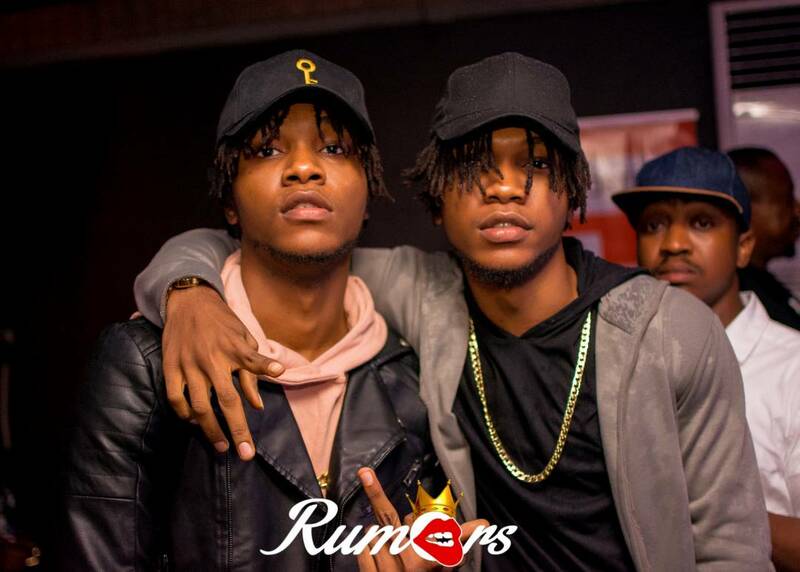 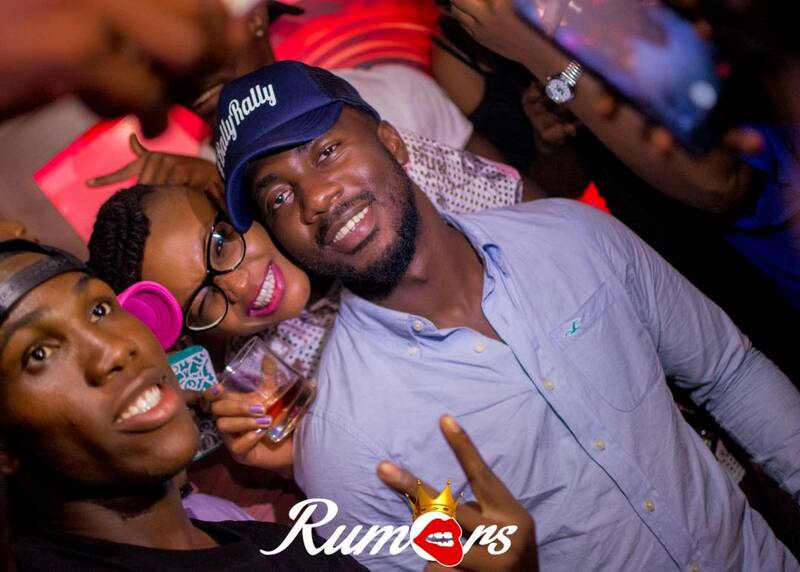 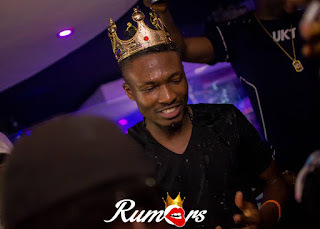 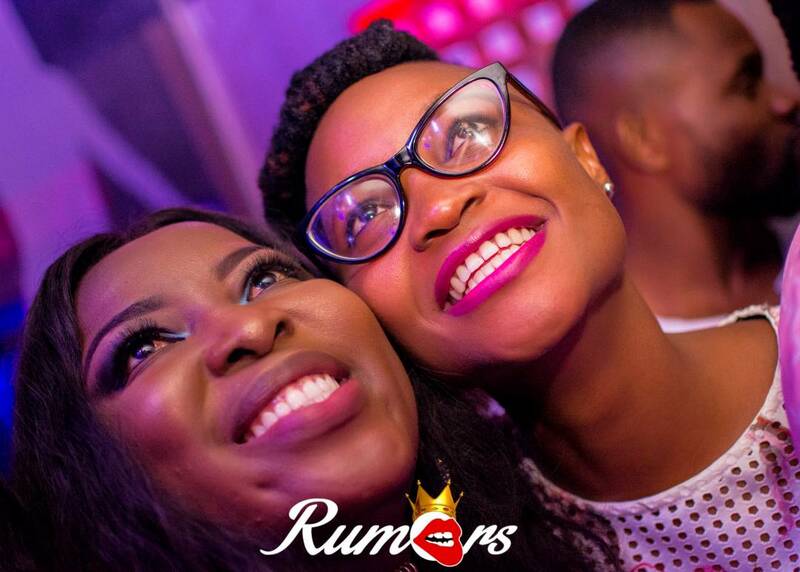 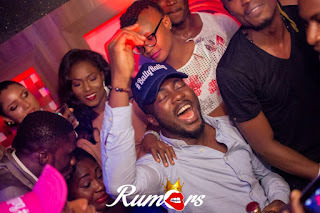 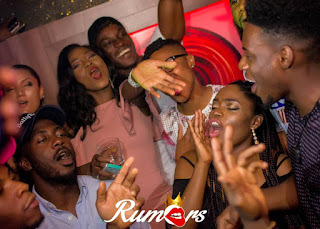 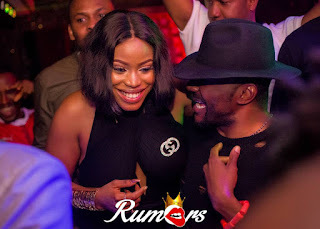 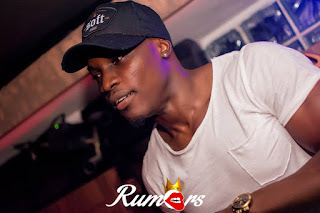 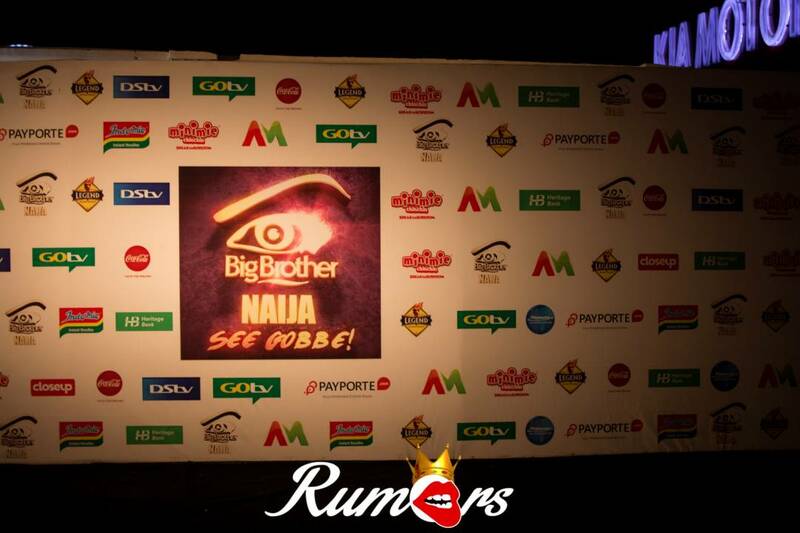 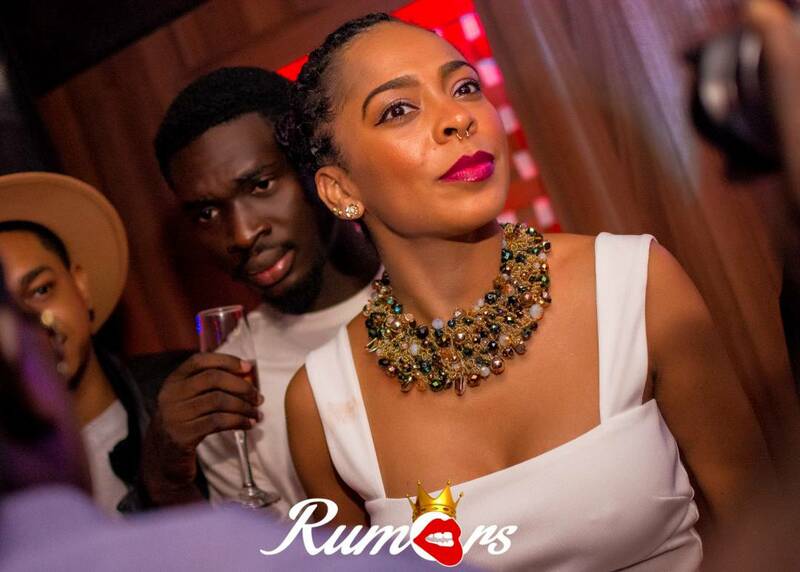 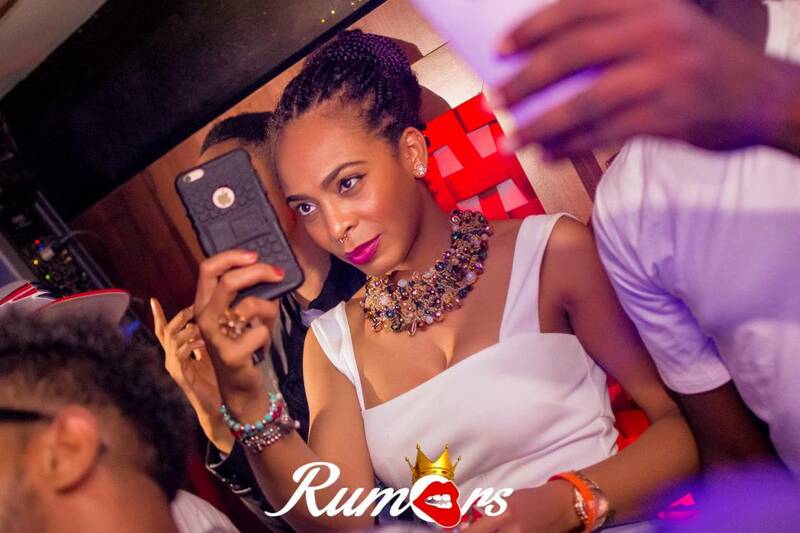 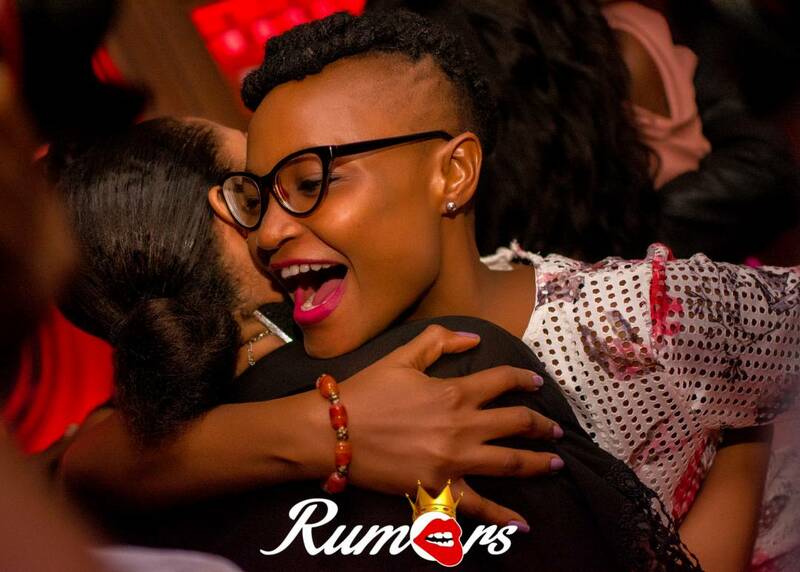 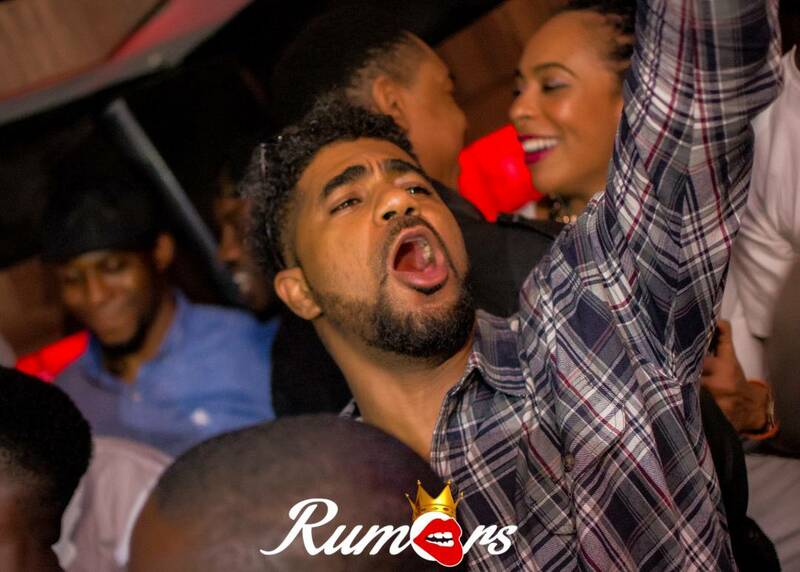 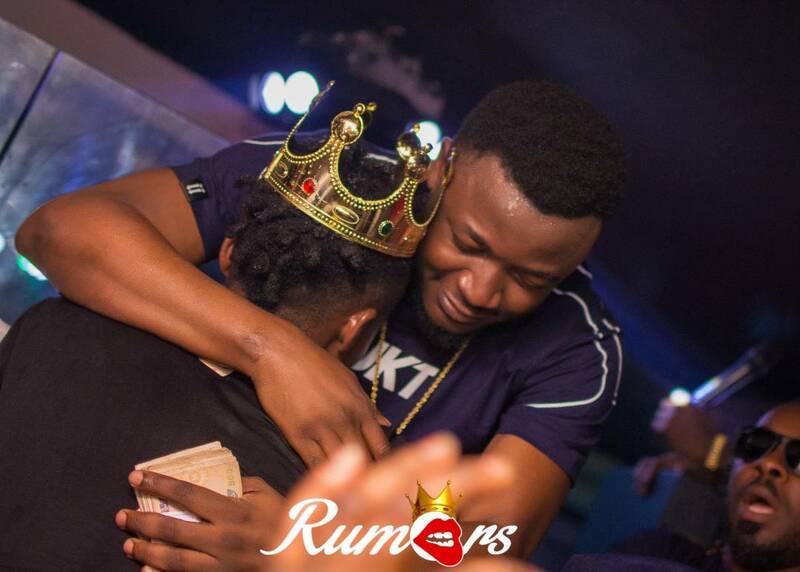 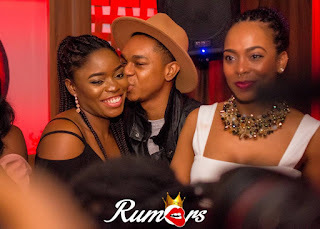 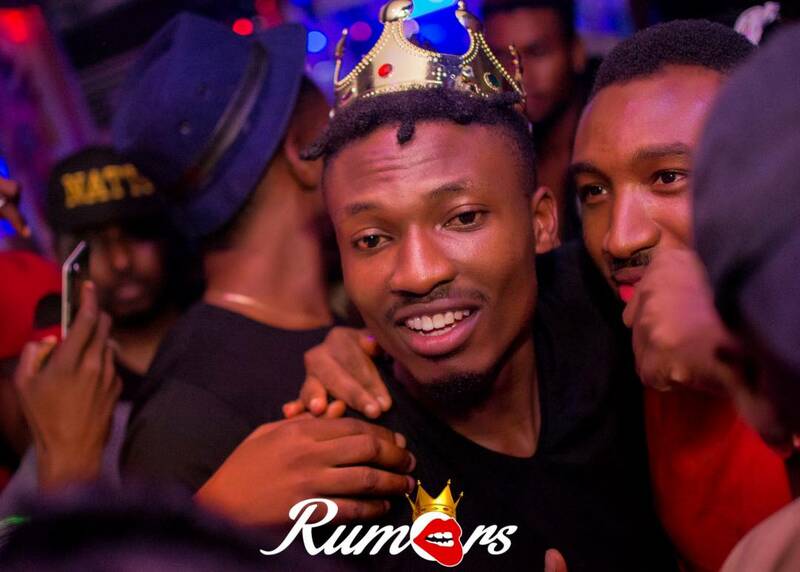 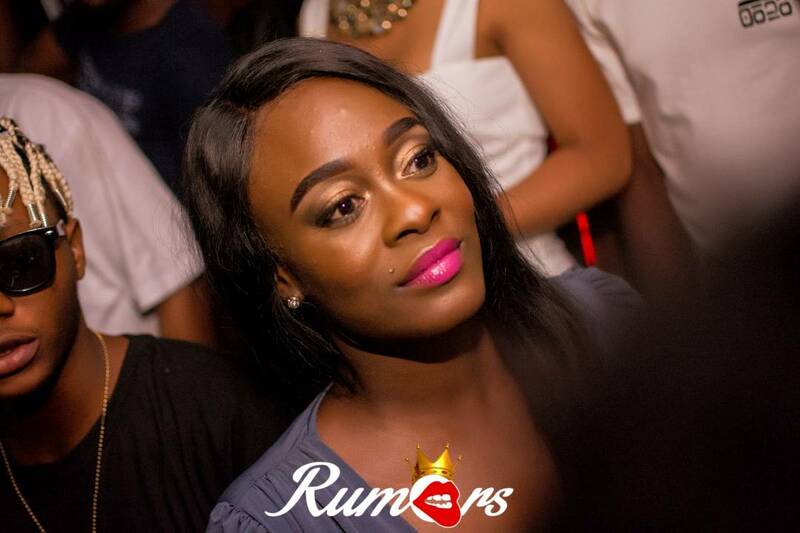 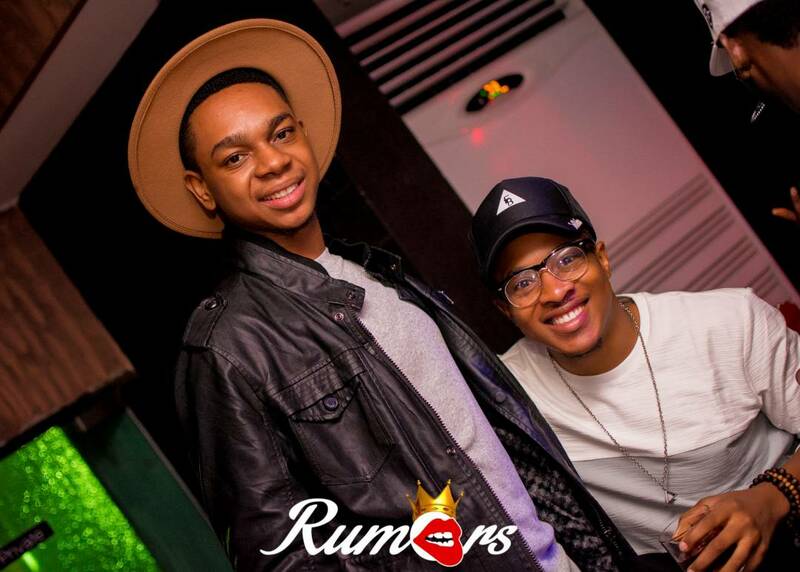 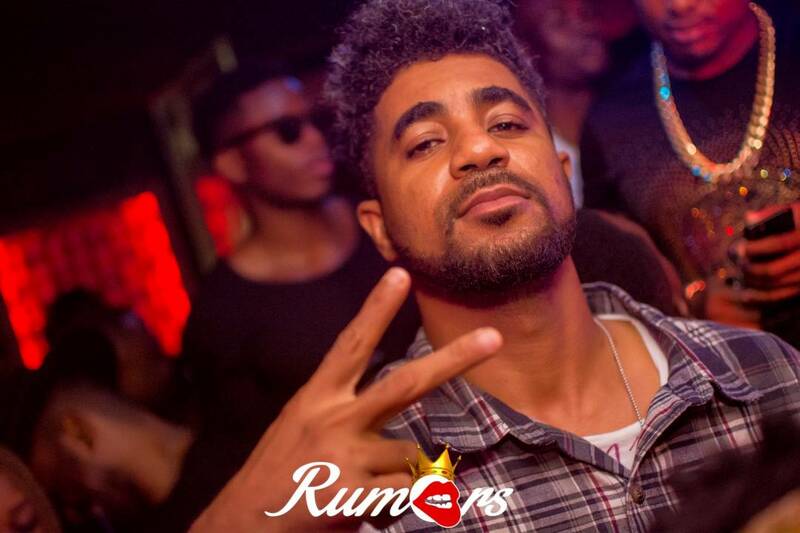 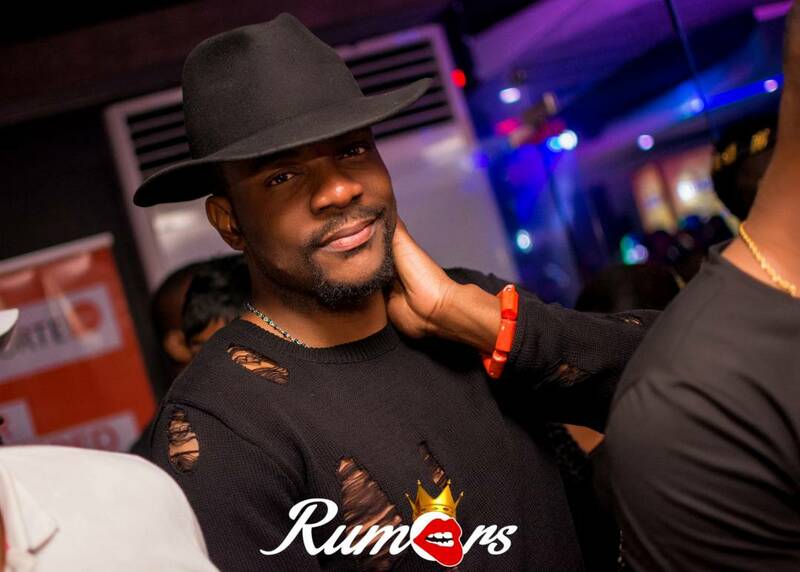 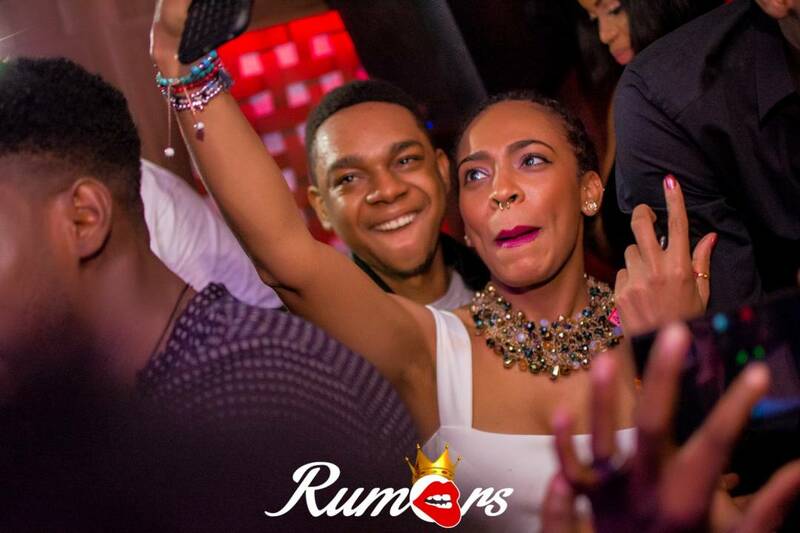 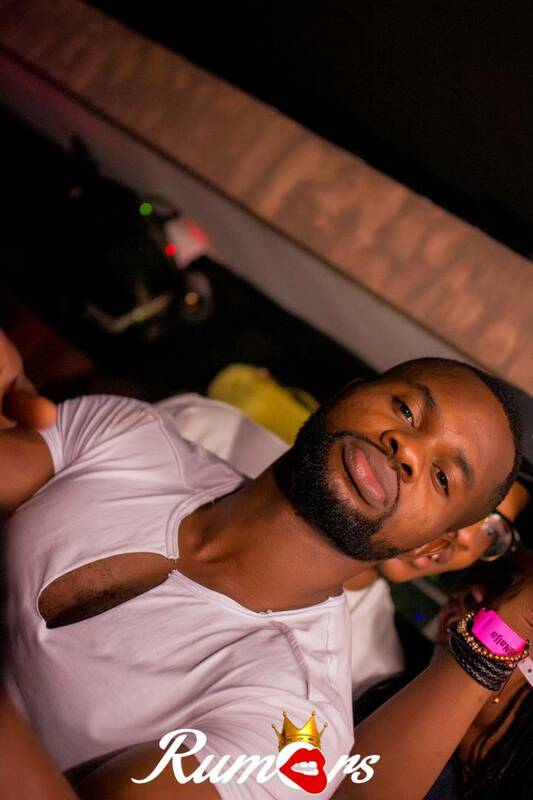 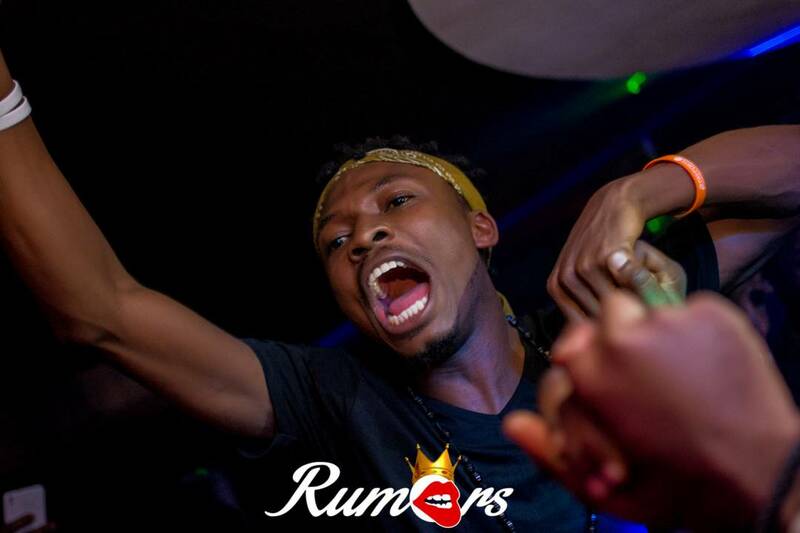 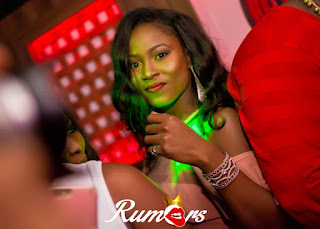 The celebration party of the BBNAIJA Housemates in Rumours VI was obviously a shutdown as crowd and fans besieged venue to party with their favourite reality show stars. 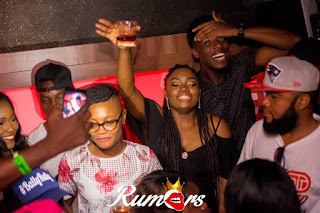 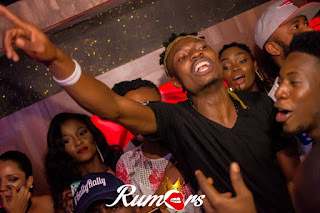 Efe, Bisola, Tboss, Debbie Rise, Marvis, Thin Tall Tony, Kemen and others held their fans spellbound with their first party freedom for Months in South Africa. 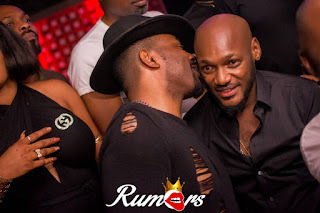 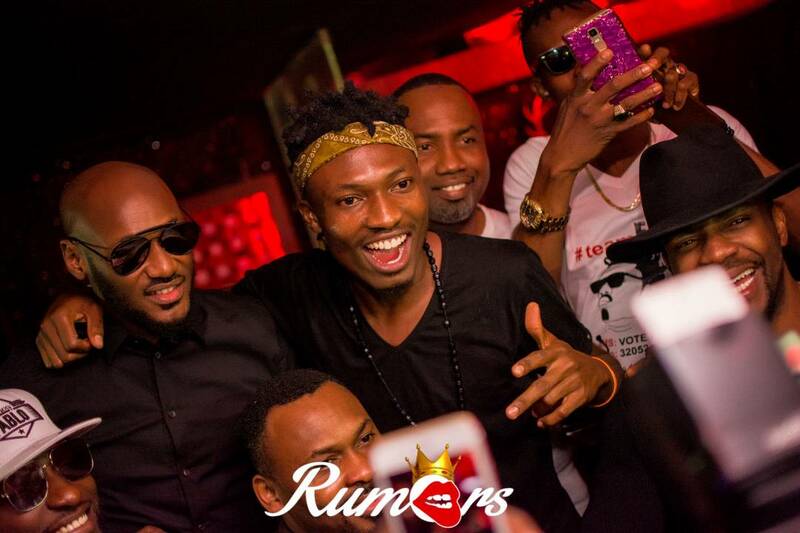 Tuface who performed at the grand finale of the Reality show was at his best to ensure the Housemates enjoyed the night in Rumours with the presence of other A'list celebrities and big shots. The celebration night was covered by several media platforms including Zzini Media, AlexReports, The Screen Magazine‎ and images were exclusively captured Prince Ogaga Photography & 806photography.